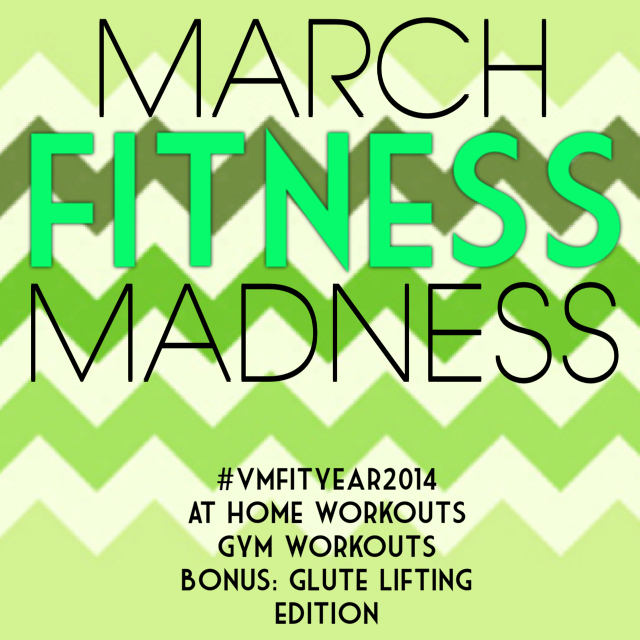 Welcome to another month in this #VMFITYEAR2014! Ready to keep on going in this lifestyle journey of yours?! This is the GLUTE LIFTING edition! You Fresh Naturals: nut butters! I purchased, how do I get the PDF for my iPhone?